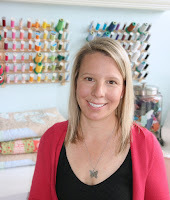 I wish I were at Sewing Summit! I can't tell you how green with envy I am. I keep seeing these tweets and they are killing me. But if I was there? I wouldn't have another finished quilt top! Hoping to do some quilting today. I was going to try to go down the sashing and rows with this, but I don't like the size. If I make them smaller, it will be too dense for my liking. 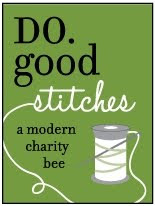 My plan is to FMQ loops and meander and then get a bat in there every once in awhile...especially in different sizes. I lost my motivation sometime in the middle of the night between 0110 and 0714. Button was pretty tired and cranky all morning. He actually hit his head on the table during lunch falling asleep...poor guy! I feel my motivation draining as we speak. So I am going to check out all the #notgoingtosewingsummit tweets with instagram photos. Serious sew-jo going on out there. Might get me fired up! Anyone else #notgoingtosewingsummit and making progress? Poor Button! 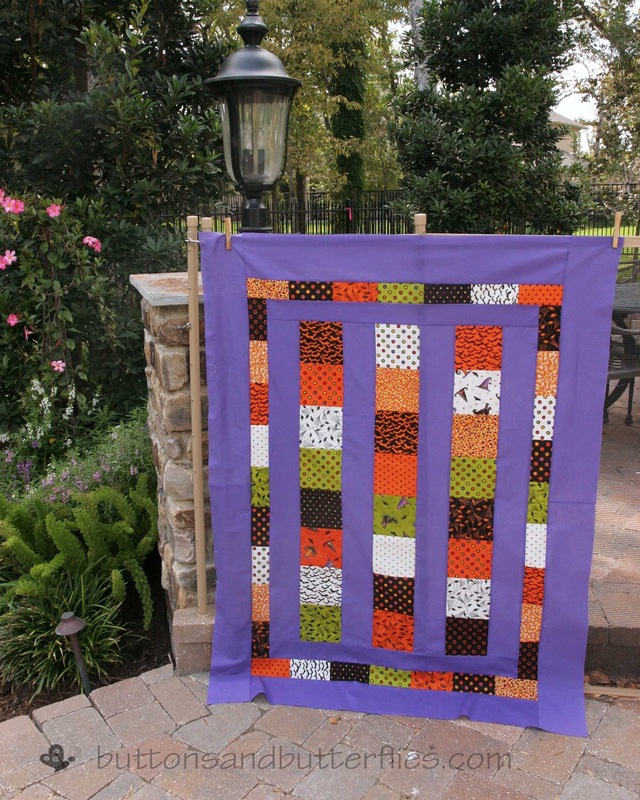 The halloween quilt is darling though. Bummer about the bats being too big, they'd be perfect. I sewed up a big quilted tote bag to take with me to the next big even in the quilt world - Houston Int'l Quilt Festival! I will be there too! Since I live here ;D! Your quilt is awesome and I love the idea of including the bat designs.